Reading and share top 1 Maddie Dawson famous quotes and sayings. 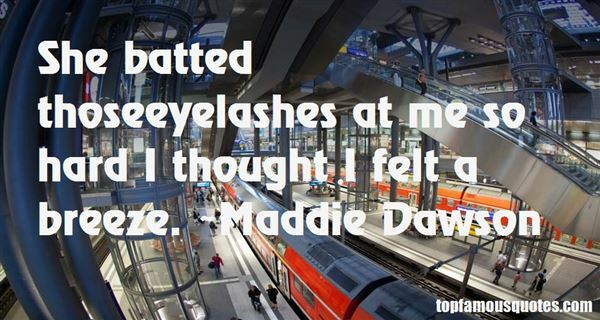 Browse top 1 most favorite famous quotes and sayings by Maddie Dawson. Don't get so tolerant that you tolerate intolerance."